I’m struck by the low level of support from some in the UK as well, considering there are five British people featured in the movie (same as the US). I am of course talking about Aaron Biebert. The very same Aaron Biebert that spared a few minutes of his precious time to answer a few questions back in July. The Committee of Advertising Practice (CAP) and the Broadcast Committee of Advertising Practice (BCAP) [“the Committees”] are consulting on new rules and guidance in response to changes in the law prohibiting the advertising of some types of electronic cigarettes (ecigarettes) and e-liquids in some media channels. Although the legislative position is already set, CAP is seeking views on its proposals to reflect these prohibitions in its Code. In another example that demonstrates the hidden influence of Big Pharma on tobacco treatment policy and the extent to which many defenders of nicotine replacement therapy (NRT) are going to hide their conflicts of interest, an article (letter to the editor/reply) defending NRT from criticism that was published online ahead of print in the Journal of Clinical Epidemiology fails to disclose the serious conflicts of interest of its lead author. There is a substantial body of evidence that electronic cigarettes are significantly safer than tobacco smoking. Of course estimates will differ as to exactly how much safer, but few now claim that electronic cigarettes offer anything close to the risks to health inherent in traditional cigarettes, cigars and other forms of combustible tobacco use (eg: Public Health England, 2016). E-cigarettes have split the public health lobby in two. On one side are those focused on harm reduction, who see e-cigs as a substantially safer alternative to cigarettes for people who are already smokers. On the other are those who see fundamental lifestyle change as the goal for smokers, and e-cigs as an obstacle to that. Unfortunately, this latter group seems to be winning out. Although Public Health England found that e-cigarettes are 95% less harmful than tobacco cigarettes, many public health activists and lawmakers remain staunchly opposed to the very products smokers are choosing..
An estimated 87,000 Canadians will become daily smokers this year, many of them youth, putting them and others at risk of developing a variety of diseases and illnesses. That is why the Government of Canada is continuing to take action to lower smoking rates and shift public attitudes about tobacco. Since 2001, actions taken under the Government of Canada’s Federal Tobacco Control Strategy (Strategy) have helped to lay the foundation for continued success in tobacco control. “Beyond The Cloud” is a documentary film that immerses you in a journey of one hour about the controversy of the electronic cigarette (vaping) by travelling to several countries of the world. Totally Wicked have been running an online petition collecting signatures to add weight to their legal campaign. The wheels were placed in motion the minute European MEPs voted through Article 20 of the Tobacco Products Directive and come to rest this week. The petition being handed over today doesn’t change anything and has no direct bearing on the outcome of Thursday’s court case – it’s a statement of support. 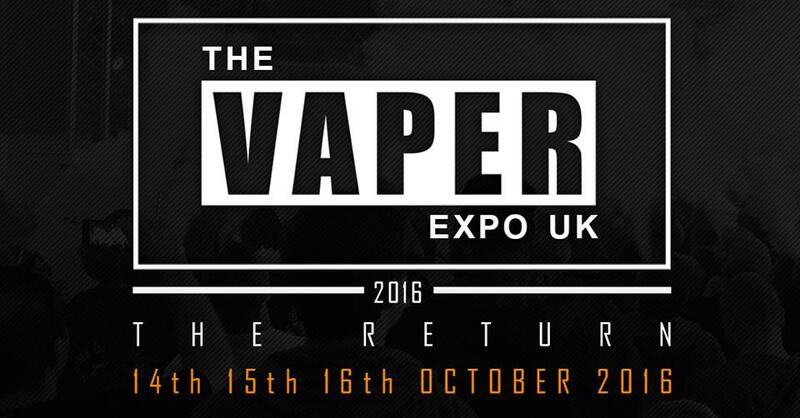 POTV supports this petition and the legal action being taken to preserve how we choose to vape at present so we were keen to cover the historic event…. 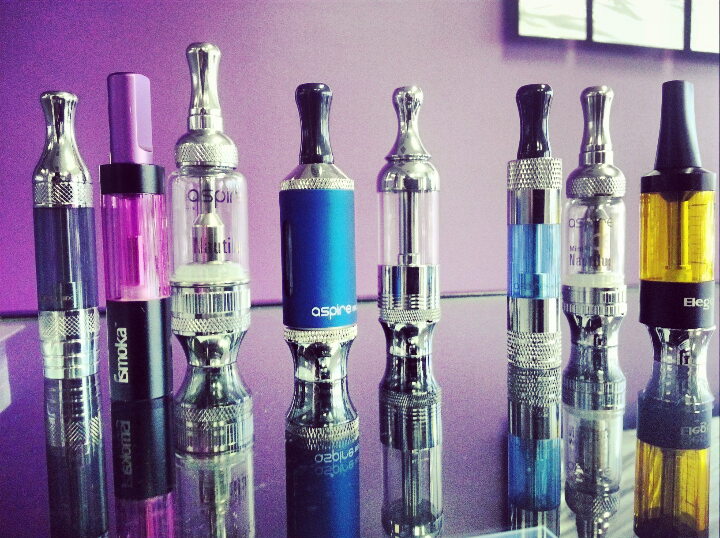 Most manufacturers and sellers of vape gear are doing a great job. Some others aren’t quite so admirable. Recently there’s been a small but worrying increase in the number of dubious newcomers to the industry. Vaping’s popularity is growing fast despite the best efforts of “health” fanatics to kill it, and that means demand for e-cigarettes and a liquid is growing too…. On 1 October, Barts Health NHS Trust in east London is to begin an ambitious initiative to stamp out smoking among its workforce and patients.